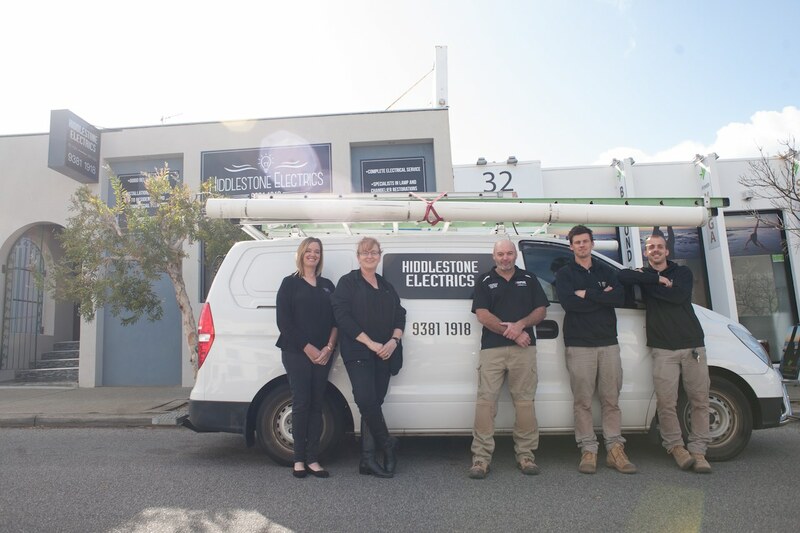 Hiddlestone Electrics are an iconic family business in Subiaco (WA), and one of the longest established electricians in the state. 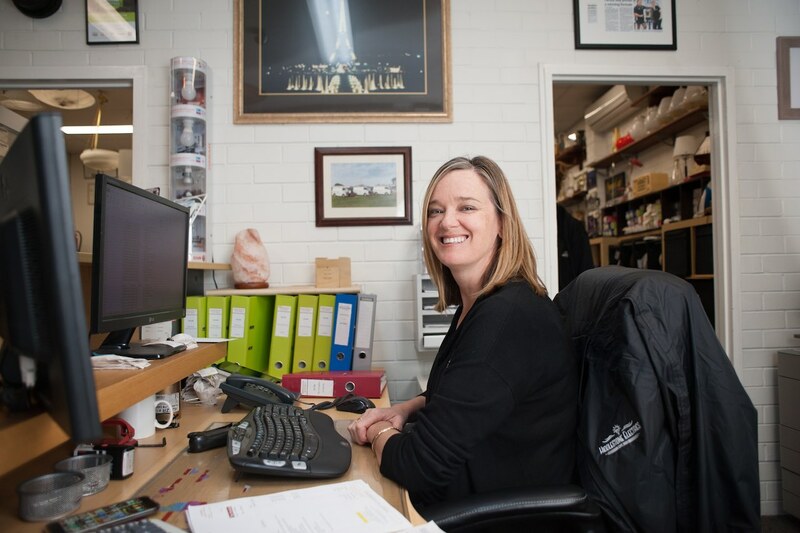 Managing Director Natalie Hiddlestone is well aware of the significance of the year 2020: it is when the company – started by her grandfather, Cecil Hiddlestone in 1920 – celebrates its 100th year in business. 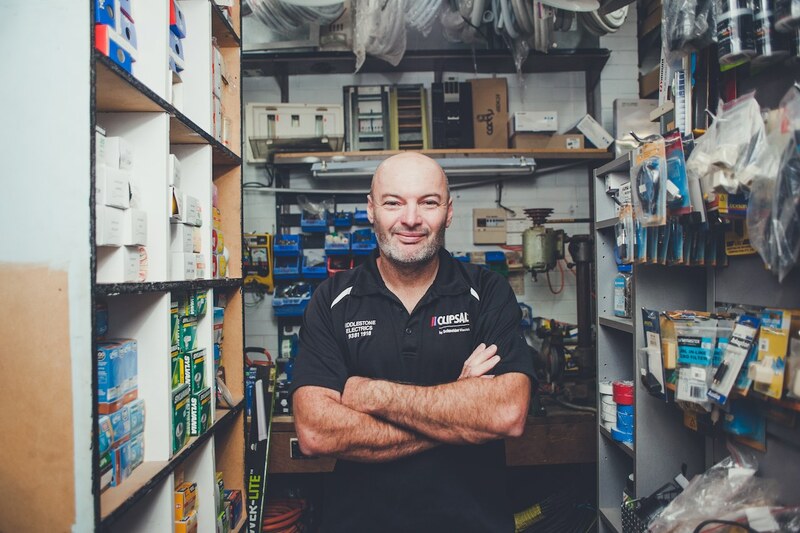 When Natalie’s Dad unexpectedly passed in 2014, his wishes were for the business to continue providing good, reliable service to the people of Subiaco and, above all else, uphold the values of honesty and integrity. Natalie is doing just that and Hiddlestone’s is thriving, with the great support of her Mum, Kay and their wonderful team of talented, confident sparkies. ‘Dad’ is Vern Hiddlestone, who joined his father in the business in 1956 as a 15-year old, eventually taking over and running the business until his untimely passing. Vern was a larger than life character, who was a prominent figure in and around Subiaco. 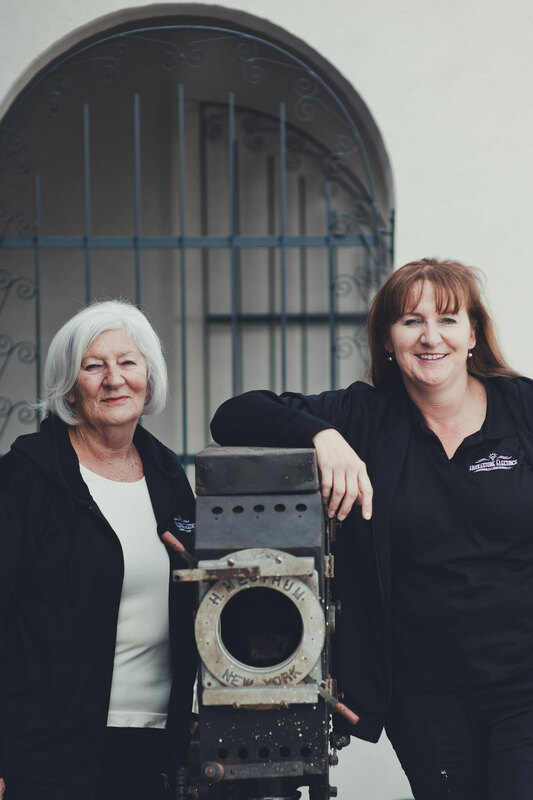 Vern always took great pride in the family’s long-term ties and involvement in the Subiaco community and painstakingly documented Hiddlestone’s history for posterity. He (Vern Hiddlestone, Natalie’s father) was larger than life. He lived, breathed and was Subiaco. 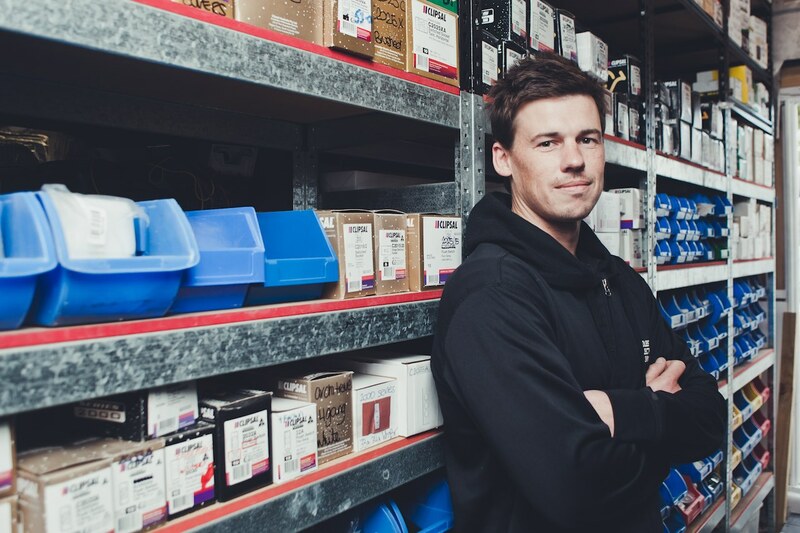 For him, the company – Hiddlestone Electrics – wasn’t a job. It was a livelihood, he loved it, there’s not one day that I heard him complain about being at work and he was here a good 10 / 12 hours most days and anyone that knew him could vouch for that. He just breathed it, he loved it. I was 18 and he, of course, was working for his Dad. And they were around in Rokeby Rd. But he was actually on the road, like, in the van, and I hardly ever saw him. “You do, you wanna go out, you wanna go out, no, he was working weekends, weekends,” you know, and he really was a workaholic right from when I first knew him. And he was very family-orientated, which was great. And then we got married and we had 4x children, 4x girls. He wouldn’t see the girls, he didn’t see the girls grow up in their little days – because, when he went to work they were still in bed and he came home, it was dark: they were bathed and in bed. So that was how much he was working in the early days – to build what he has built today. My first memory of Hiddlestone Electrics was as a very young girl – probably about the age of 7. I used to go into the shop and see Dad and there was Uncle Bert, who had a hunch on his back, and he used to let me sweep behind the counter and I’d find 20 cents and it was enough to go down to the shop 4 doors down and buy an ice-cream. And then that lead to working Saturdays with Dad every week for as long as I remember. I didn’t think I would end up going into the business at that age, but I did learn to love it. I’m very glad that I joined the company. I do not regret it one bit. Recently, we had a naming ceremony alongside the buildings that we still own in Rokeby Road called Hiddlestone Lane – the first of 7x family laneways that they’re naming and the Mayor and the Council did a small ceremony which was … he would have been very chuffed with that, as we are. My children are 10 and 15… I’m really hoping that they will come into the business but they’ve got to want to do it. Technology is changing so much that I think that it will be more something to do with electrical engineering. 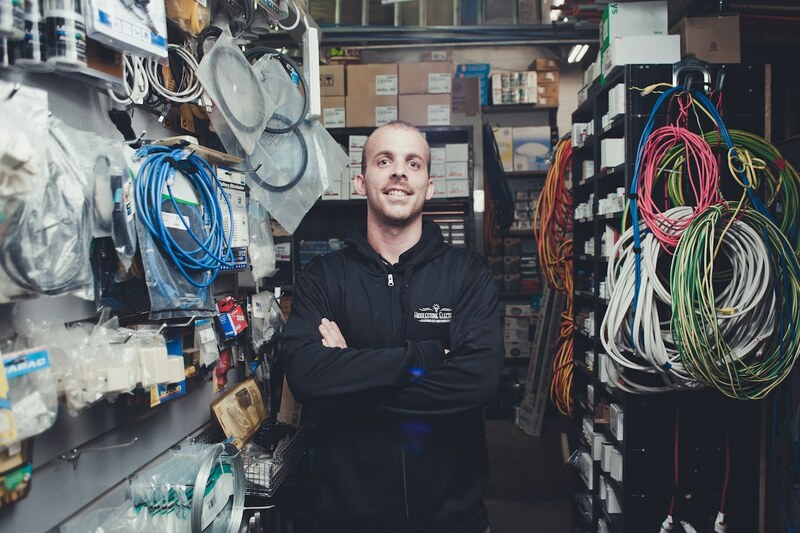 If they can integrate that with being electricians then they will certainly be able to take it beyond 100 years but they’ve got to want to do it – because I know more than anyone that, it’s “you’ve got to want to do it”; it can’t be because your parents want you to do it. Being inducted into the Hall of Fame is a great honour for us. It is recognition for Dad’s hard work that he has prided himself in. He would have been so, so proud of being inducted into the (FBA) Hall of Fame. He would have been “Harry Have-a-chat” and the whole of Subiaco wouldn’t have needed a Post newspaper to advertise it – he would have advertised it himself.